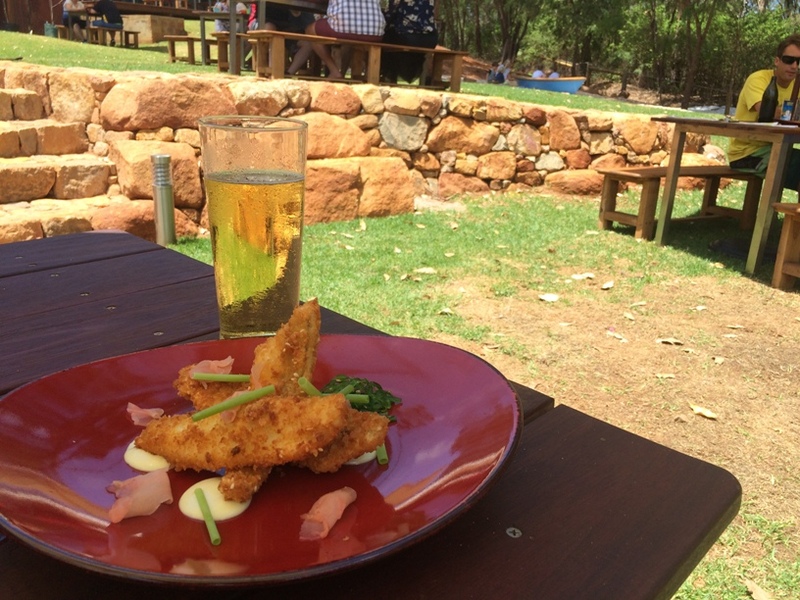 A Margaret River brewery experience can now be found in the heart of town at the Brewhouse Margaret River and it has everything you would expect from a Margaret River brewery experience. 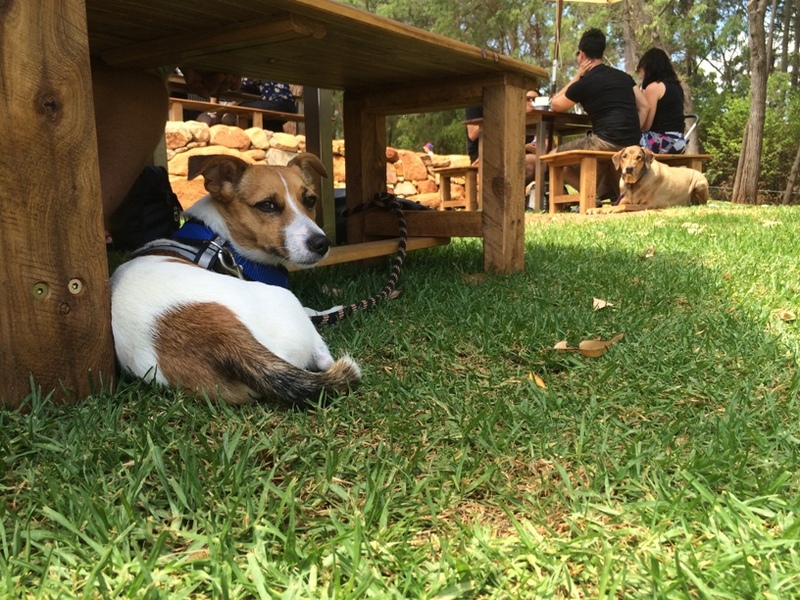 The Brewhouse have done an amazing job of fitting everything you expect from a Margaret River brewery experience into their new micro brewery, located just a short walk down the main street and across the river. 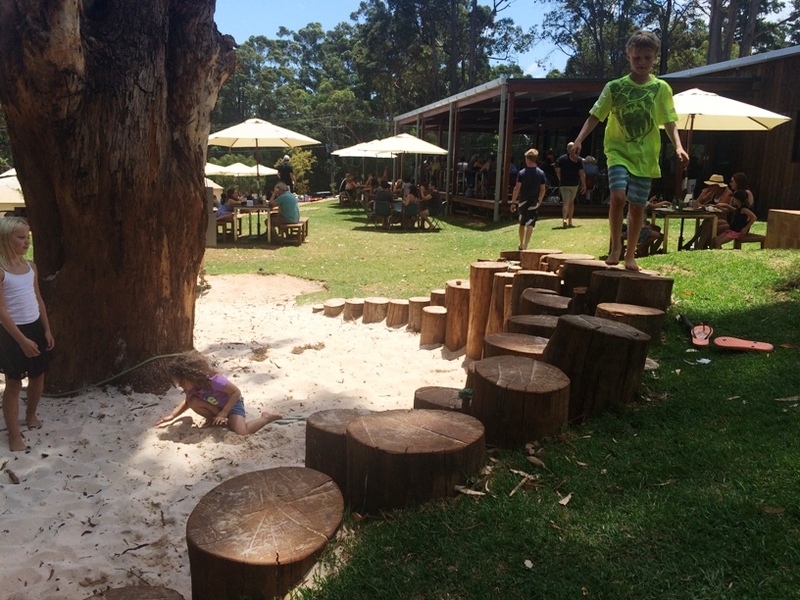 The kids spent hours in the sand pit and play area located under the shade of a beautiful big tree that's also shaded from the forest that runs along the fence line. 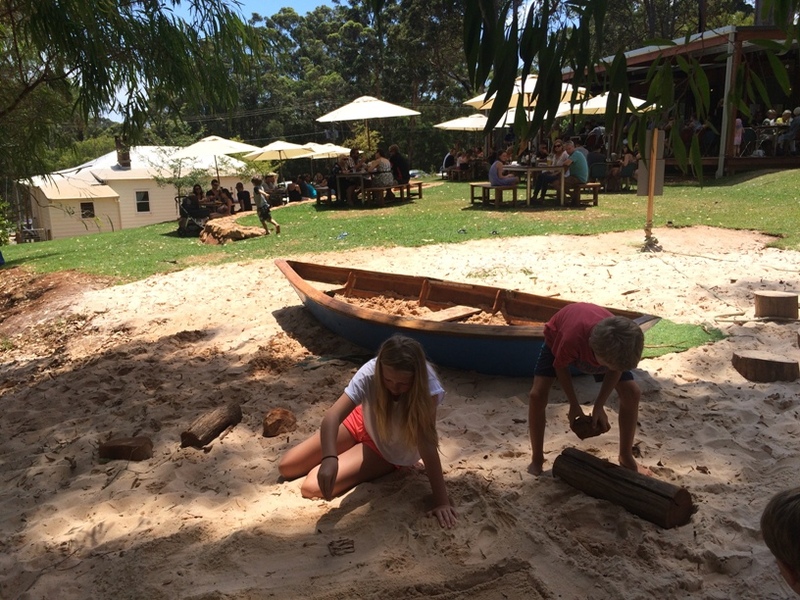 The kids loved playing around with the sand, small logs, rocks, sticks and moving sand in and out of the boat. 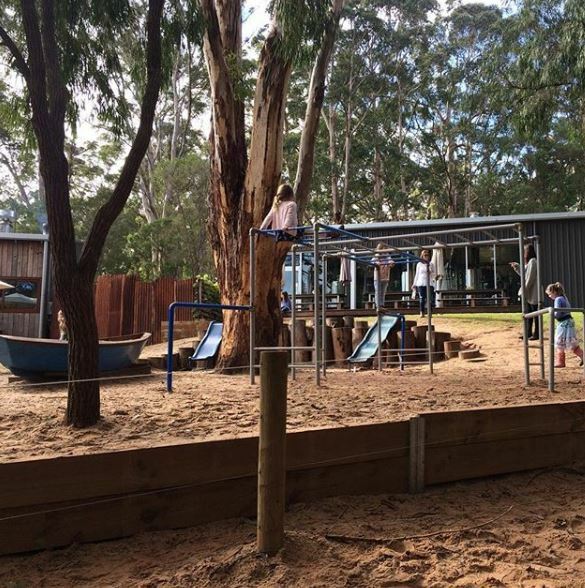 There are balancing logs within the sandpit and monkey bars were added more recently. 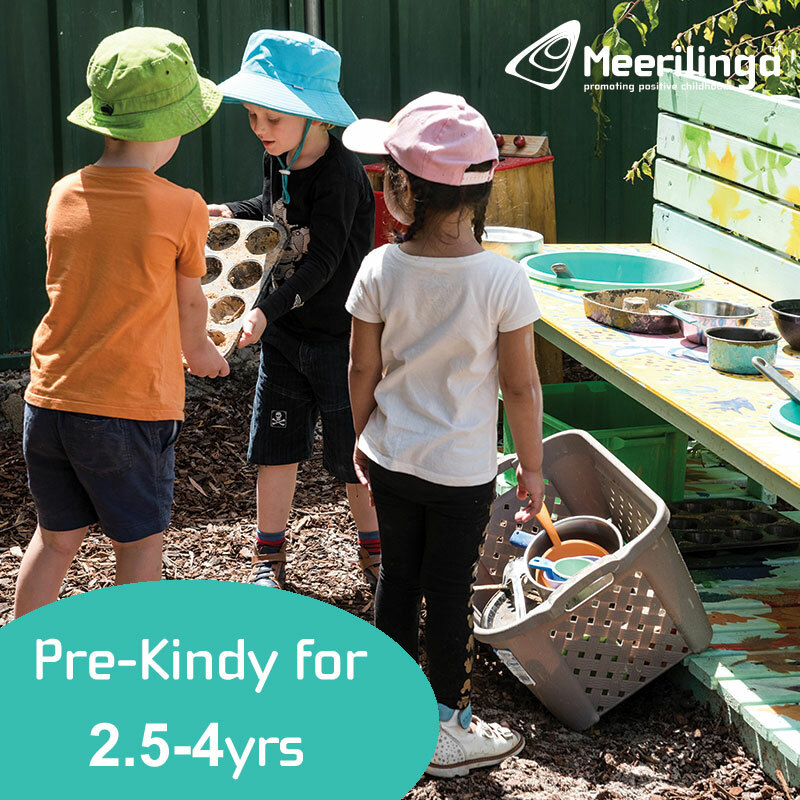 It's a nice relaxed play experience, and the kids had a great time making up games and joined in play with other kids too. The food and service was faultless. I had the Whiting special and it was just delicious. We ordered an array of food amongst our group and everyone was delighted with their meal. 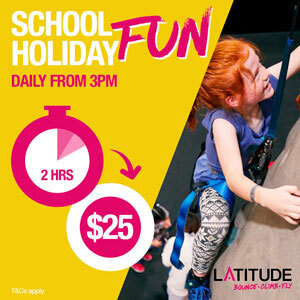 The menu includes share options, mains (from $22), pizzas (from $19), kids meals (from $10) and a few sweet options ($12). 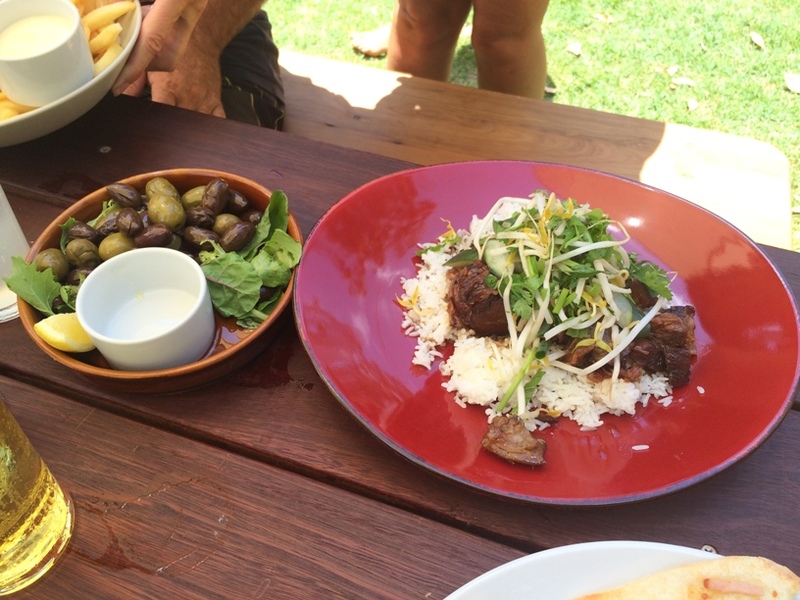 Sticky Pork with Coconut Rice ($28) and Marinated Warm Olives ($8). And of course you can enjoy a Brewhouse beer or local cider or wine with your meal too. 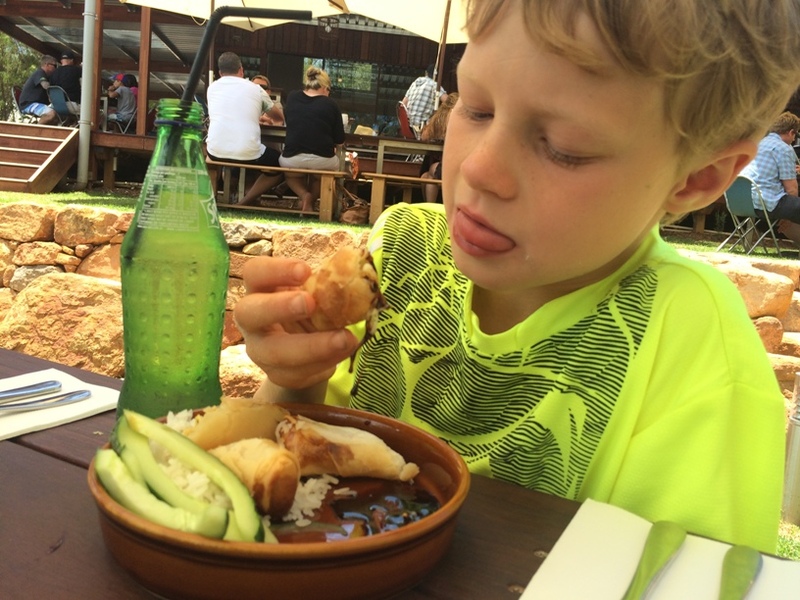 We were super impressed with the kids menu, while it included your typical ham & pineapple pizza and fish and chips, it also included spring rolls with cucumber and rice (which Master 9 thoroughly enjoyed) but also a lunchbox option with fruit cheese and crackers. And don't think because this brewery is in town that it lacks space. 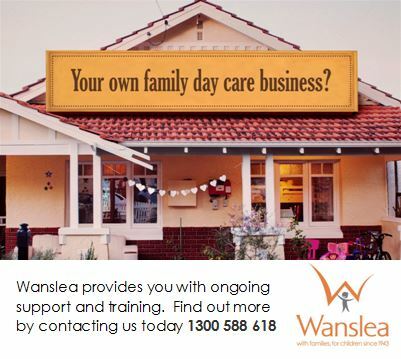 They have capitalised well on the space with plenty of room for the kids to run around. Lots of room between tables for prams. 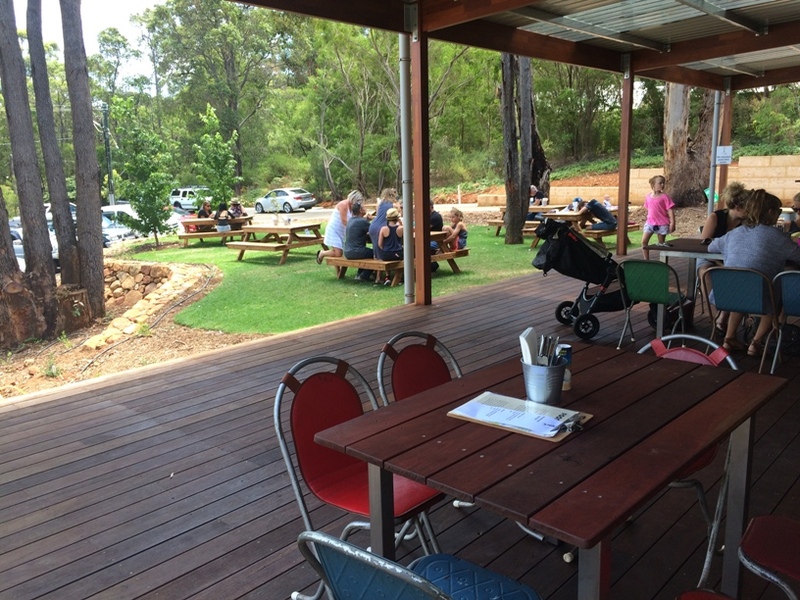 A choice of dining with indoor, alfresco dining on the deck or lots of outdoor dining bench tables to choose from. If you have a furry family member they are most welcome too on the grassed areas. Our dog was greeted by staff when we arrived and a water bowl brought straight out for him before we could even pick up a menu. 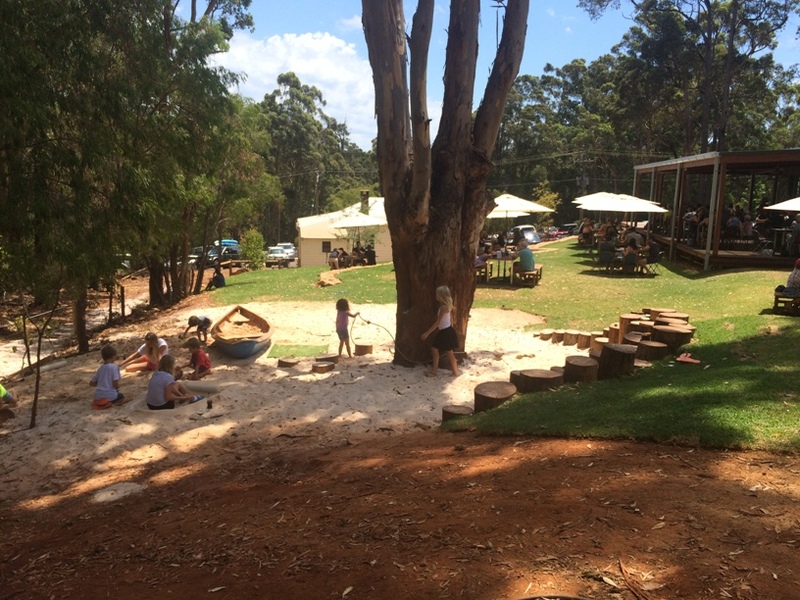 Whether it be for lunch or dinner, or just a few drinks and a play - we highly recommend you add a visit to the Brewhouse Margaret River to you list of things to do while you are next visiting or holidaying in the area. If you are staying in town, put the car keys away and enjoy a short, easy walk from the town centre. It's the perfect relaxing brewery experience for the whole family. 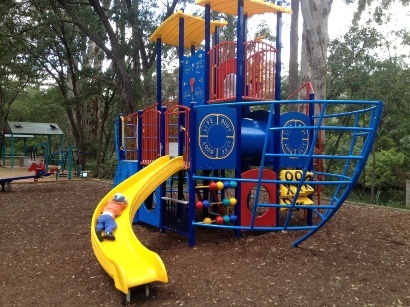 It's right next to Rotary Park too so you might like to take the kids for a play and a walk here afterwards.